Replacement Chair Tips reduce noise and protect all types of floors - they're perfect for schools. 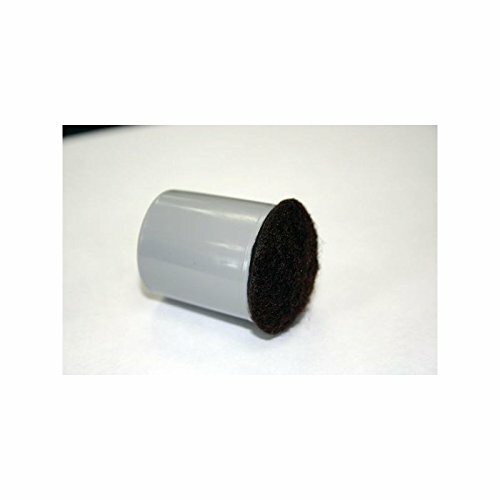 This durable Chair Tip consists of a vinyl sleeve and is available with or without a reinforced rounded felt bottom. Simply slide the Chair Tip over the chair leg to prevent floor damage and to reduce noise associated with moving chairs. Chair Tips slip easily over chair legs and stay put without adhesive. They are durable, and the Chair Tops with felt bottoms last longer than standard felt protective pads.